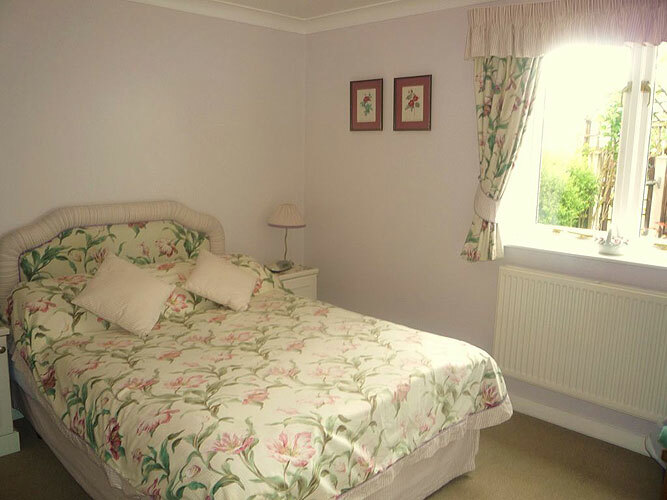 Located just to the south of Chester in the delightful North Wales Countryside. Open all year round, our spacious 1,2 and 3 bedroom cottages are of the ideal base for exploring the Roman City of Chester, the fabulous countryside of North Wales, and the areas' outstanding visitor attractions. Our Cottages individual styles range from modern to traditional and feature every necessary convenience. 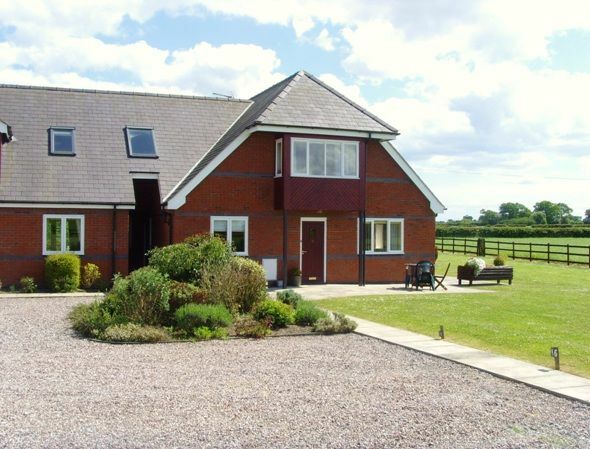 Our Cottages provide an ideal base for a most enjoyable holiday if you're looking to relax in the Welsh countryside or visit one of the most historically significant areas of England, Chester.